Here we are! 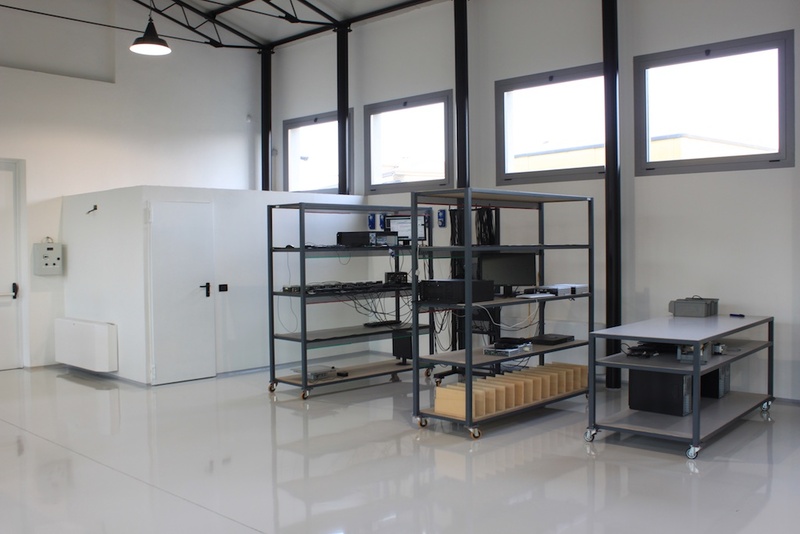 Since the beginning of September TPole is officially operating from its new headquarter located in Via De Gasperi, 4 – Portalbera (PV). 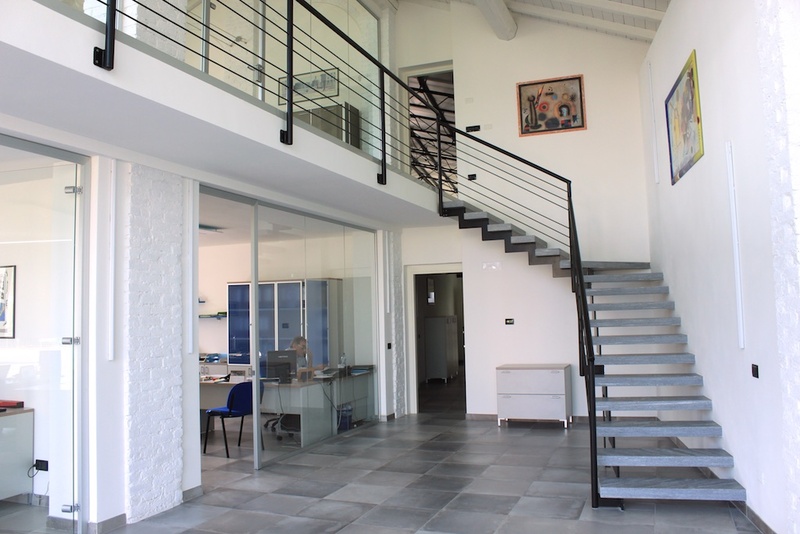 The new headquarters is part of a Lombard farmhouse renovated in a modern way. As well as in TPole values coexist with love for technology, symmetrically the new headquarter retains its original structure and makes it entirely contemporary thanks to modern reinterpretation of the interior spaces. The orifginal structure of the farmhouse has been maintained, in particular the roof made of wooden beams and the facade, typical elements of the farm buildings of the place. The designers, however, reorganized the internal plan, creating a series of welcoming environments to better serve the company’s needs. The rear hangar has also been renovated leaving unaltered the typical self-supporting structure of the industrial structure of the ’60s. 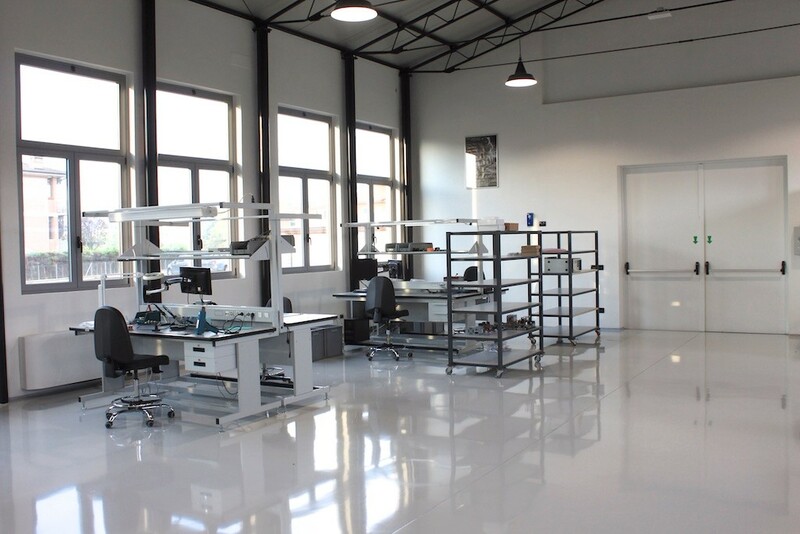 It is now used for offices, production and warehouse. 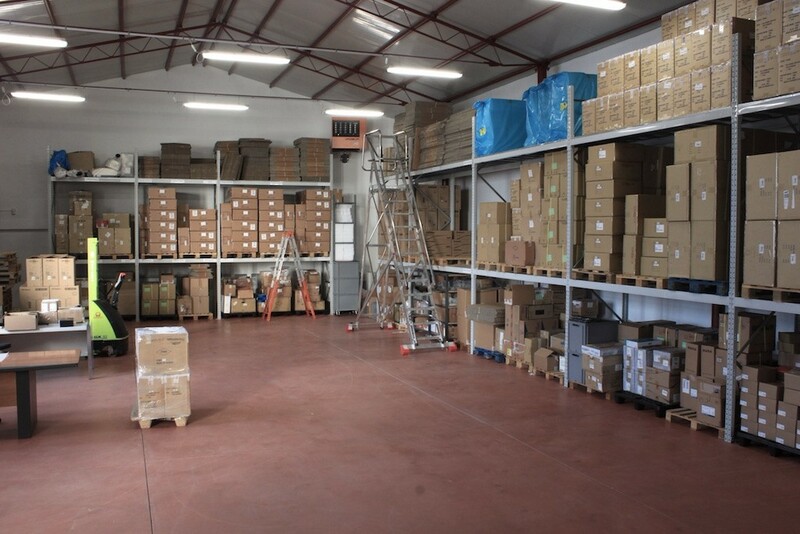 The total built-up area is about 800 square meters on a total of 3,500 square meters. 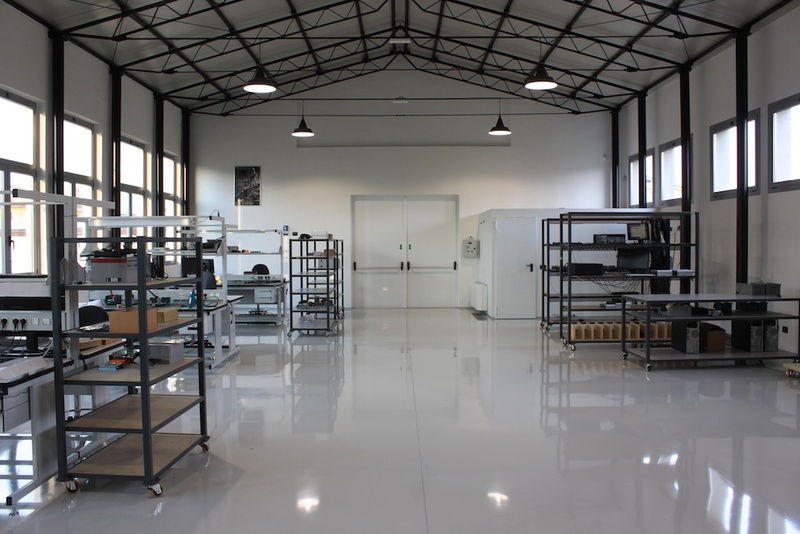 The 180 square meters area dedicated to the production, was paved with conductive epoxy resin (EPA Area) and equipped with a temperature-controlled testing area for the burn-in temperature of the products. 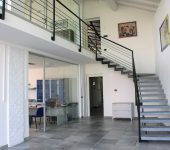 Come and visit us, we will be happy to show you our new location.